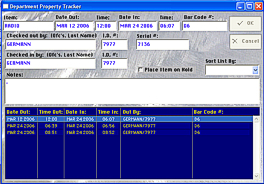 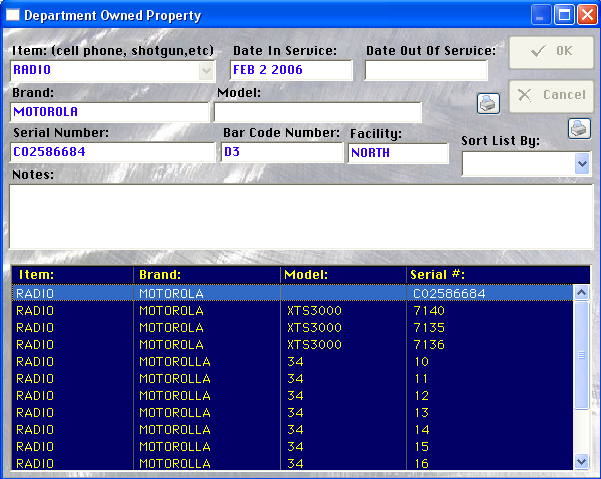 Revolution Agency property software enables you to track your department equipment efficiently. 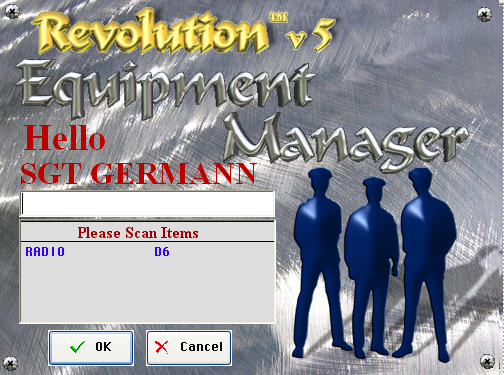 Using the check-in, check-out system, Officers can obtain their equipment and hit the street fast and worry free. 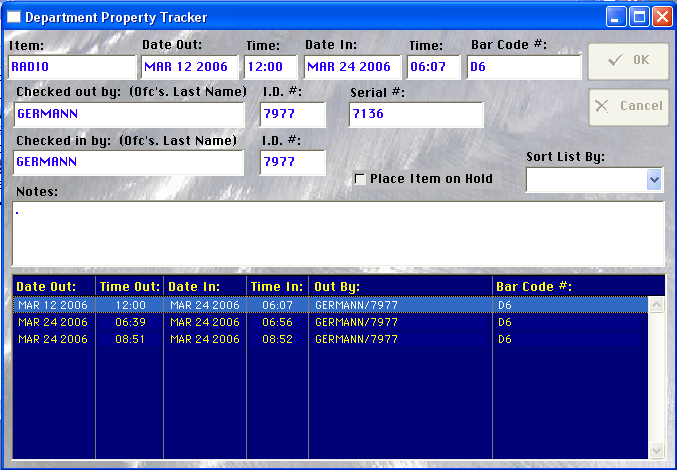 A simple touch screen makes it simple for officers to log in on the fly. 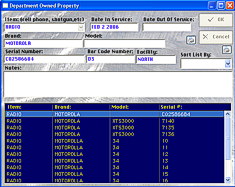 This saves you money by retaining equipment that can easily be lost.